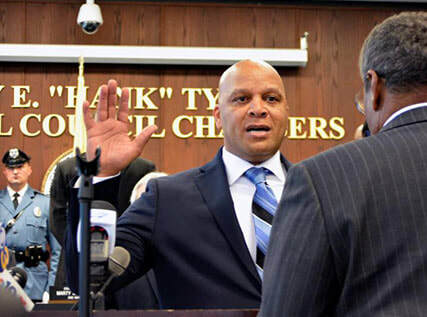 News - Masjid Muhammad of Atlantic City - Masjid Muhammad of Atlantic City Inc.
Atlantic City welcomed Mayor Frank Gilliam in the swearing-in ceremony in City Hall Monday, January 1st. 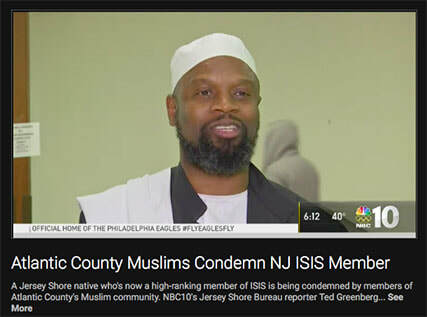 Imam Amin Muhammad of Atlantic City gave the opening invocation for the Mayoral ceremony, as well as the ceremony for the re-organization of City Council. Read more at the Press of Atlantic City.